You may select any birthstone that you wish from the list below: We have a gift that any Mum is sure to love - the Heart Shaped Filigree Nan Necklace. We designed it with Mums in mind. 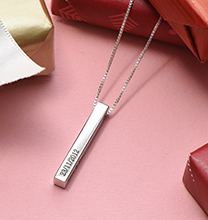 This beautiful birthstone necklace for Mums provides unique opportunities for personalisation. 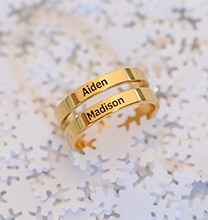 First, you can engrave each name on the heart pendant and then select the birthstones on the family tree pendant. 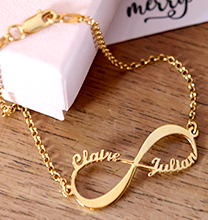 This Mum necklace is full of love and sentiment. 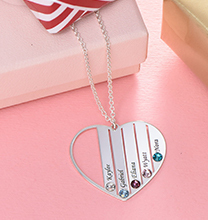 Any Mum will be proud to wear this family birthstone necklace to keep her family close by! This Heart Shaped Filigree Nan Necklace is made out of 0.925 Sterling Silver and hangs on a Sterling Silver Bead Chain. I was so pleased with my order. Thank you. The person who I brought it for loves it. Really pleased with the product. 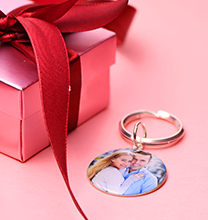 Beautiful necklace and a great keepsake. My mother loved her necklace although she didn't actually receive her gift in time for Christmas. 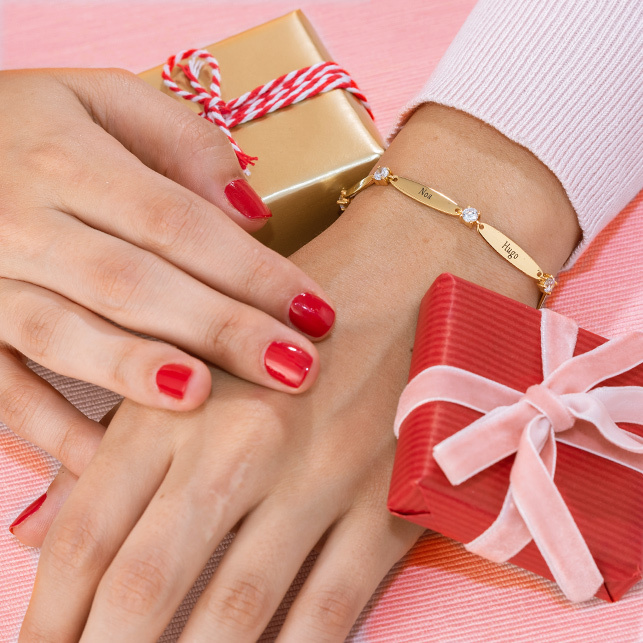 I would recommend you inform customers that it may take some time to actually prepare the gift and take this into account when calculating which shipping terms are most convenient. 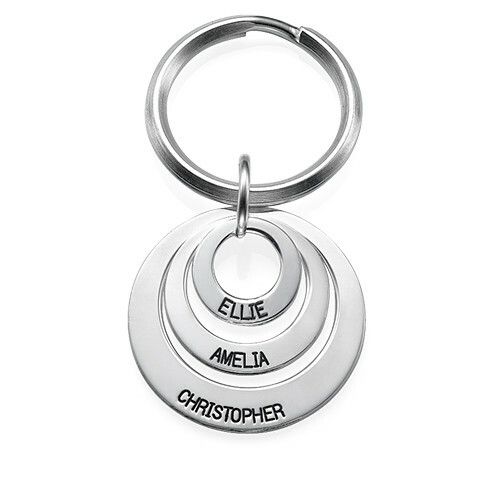 It is a lovely necklace and a keepsake with all my childrens names on.